In Los Angeles County the Sanitary Sewer Network covers approximately 824 square miles and encompasses 78 cities and unincorporated territory within the County. 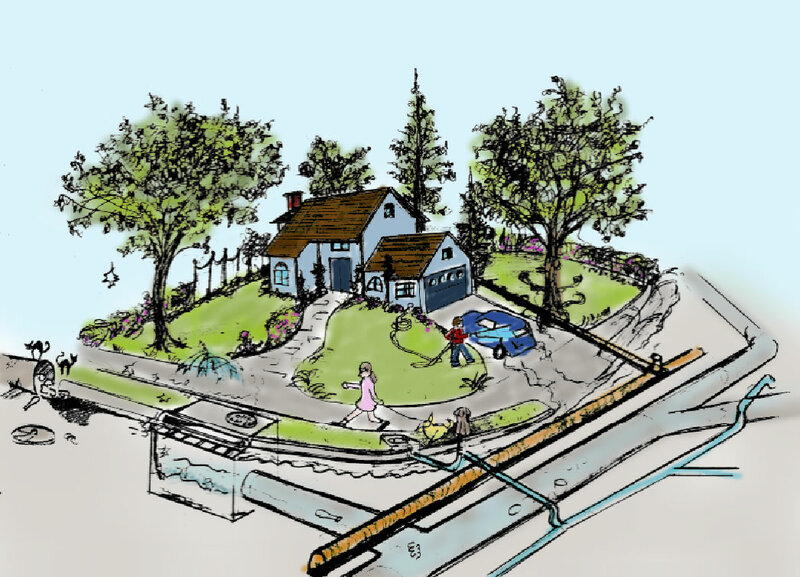 There are approximately 9,500 miles of tributary sewers that are owned and operated by the cities and County. The tributary sewers discharged in the Los Angeles County Sanitation District, City of Los Angeles, and Las Virgenes Municipal Water Districts collection system for treatment.